VOTRIENT is indicated for the treatment of advanced and/or metastatic renal cell carcinoma (RCC). VOTRIENT is indicated for the treatment of patients with advanced (unresectable and/or metastatic) Soft Tissue Sarcoma (STS) in patients who, unless otherwise contraindicated, have received prior chemotherapy including an anthracycline treatment. The Phase III trial population excluded patients with gastrointestinal stromal tumour (GIST) or adipocytic soft tissue sarcoma. 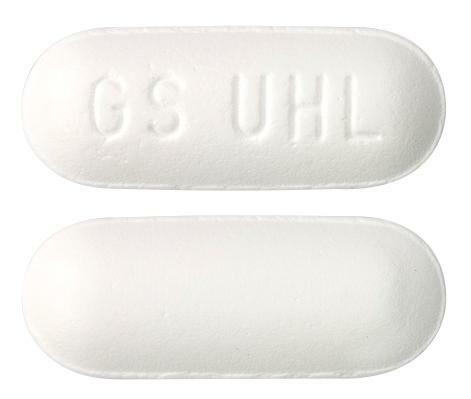 Modified capsule-shaped, white, film-coated tablets, one side plain and the other side debossed with an identifying code of 'GS UHL'. 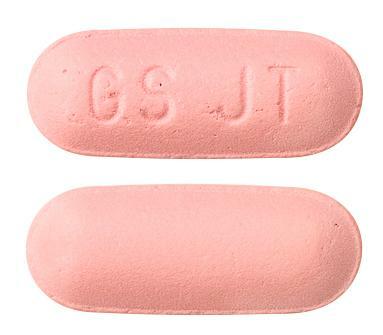 Modified capsule-shaped, pink, film-coated tablets, one side plain and the other side debossed with an identifying code of 'GS JT'.